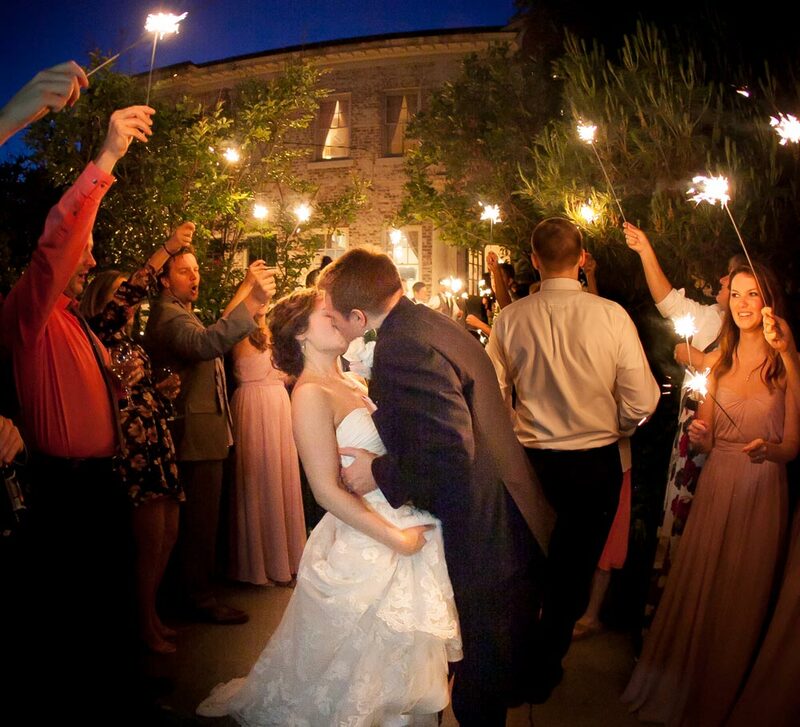 The Kenmore Inn is one of Fredericksburg’s most unique properties capturing romance, history, preservation, beauty, charm and style all in one extraordinary place. We are a full-service venue specializing in weddings, receptions, rehearsal dinners, showers, and business functions. The Kenmore Inn offers remarkable spaces designed to give guests both indoor and outdoor entertaining options, and we are pleased to be able to accommodate varying sizes of wedding day events. Design your event anywhere on our historic property, choosing from six unique event spaces. Prior to your event, our event team will work with you on details pertaining to custom menus, bar packages, set up, and a time line of events. Put the days tasks in the hands of our seasoned and professional staff and feel at ease to fully enjoy your special occasion. The Kenmore Inn truly makes weddings and receptions memorable. We are pleased to offer an array of options, from customized cocktail receptions to artisanal food stations and formal seated dinners. 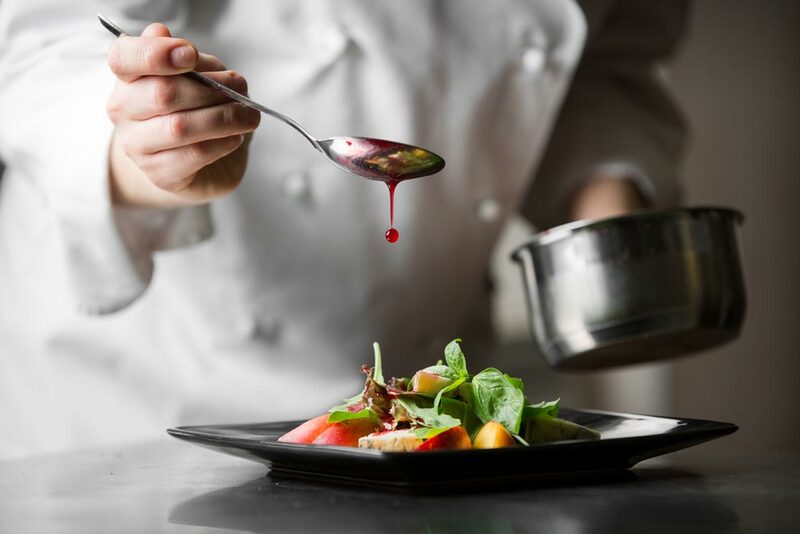 Our exceptional and experienced culinary and service team will work with you to design a day that meets your needs and surpasses your expectations. We offer our wedding parties the same exceptional and celebrated quality cuisine that diners expect in our restaurant—setting us apart from other venues. Our exceptional and experienced event team will work with you to design a day that meets your needs and surpasses your expectations. Put the days tasks in the hands of our seasoned and professional staff and feel at ease to fully enjoy your special occasion.